association’s program plan and budget. 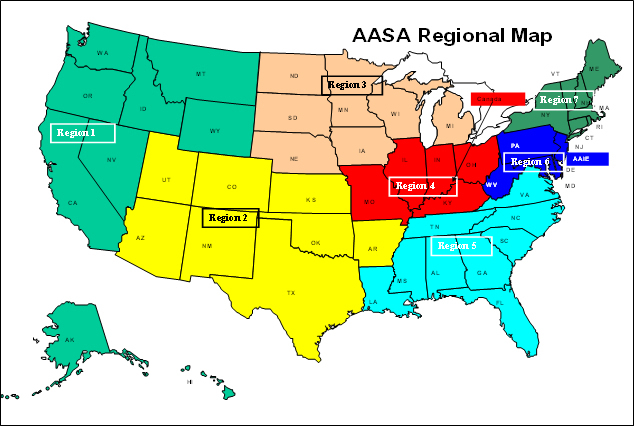 Membership on the AASA Governing Board is based upon the number of eligible voting members in each state affiliate. 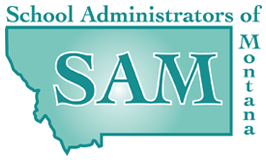 Each state affiliate is guaranteed at least two representatives on the Governing Board. Governing Board members have dual responsibilities. They represent their home state on the Governing Board and they report the work of the Governing Board to their home state affiliate. Through the Governing Board elected representatives, members have a voice in AASA decision making.